The Allsop City leasing team has let six out of eight floors to WeWork. Approximately 34,000 sq. 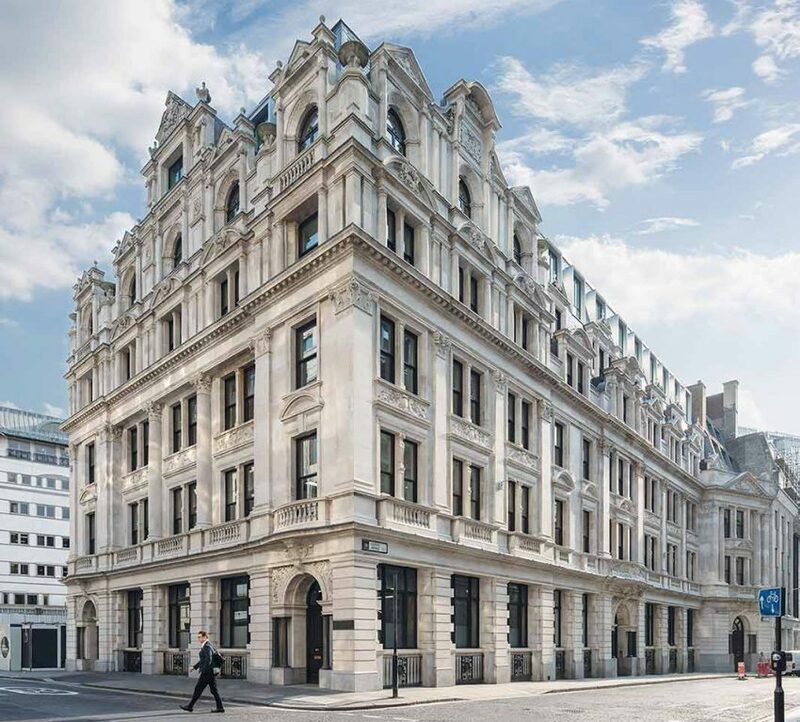 ft. of office space at the heart of the City, which brings the number of sites WeWork has leased in the City of London to 17. Dixon House at 1 Lloyds Avenue is a landmark building that has undergone comprehensive redevelopment to provide 38,100 sq. ft. of prime Grade A office space positioned behind an ornate historic façade. Delivering modern and efficient office accommodation, the building benefits from three new floors and a high quality specification throughout, including a roof terrace with breath-taking views of London. 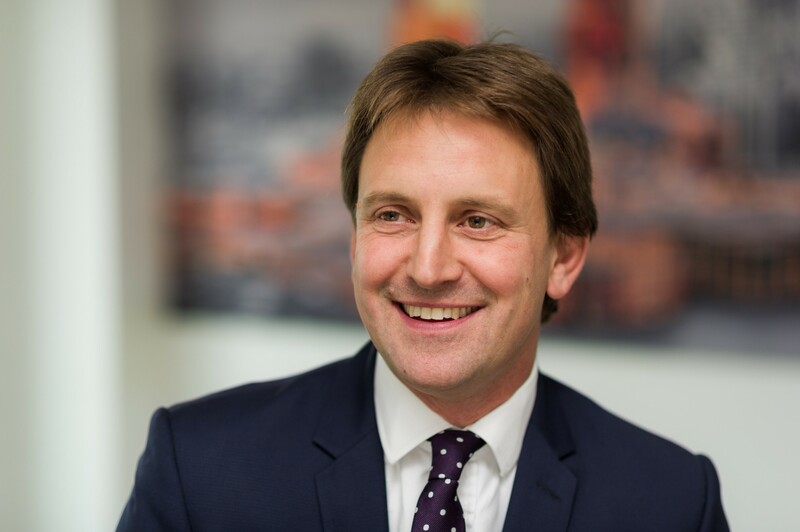 MAPFRE bought Dixon House, for £35.5m in 2016 from real estate investment company GreenOak. Allsop jointly with Knight Frank acted for the landlord MAPFRE on the deal.